Why wouldn’t we want bilingual kids? – Kerre McIvor. 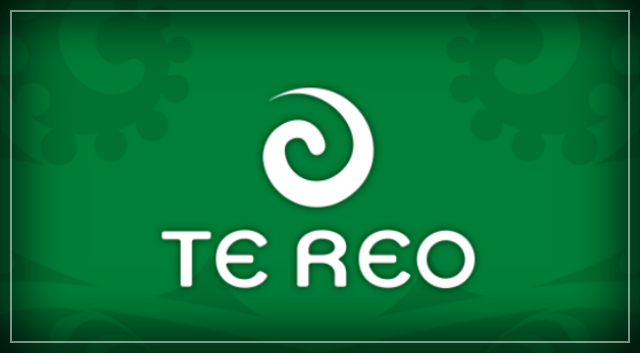 I totally support the Greens’ initiative to make te Reo Maori a core subject, along with English and maths. The Greens (and some Labour MPs) announced this week they support universal te reo Maori for all students at public schools from Year 1 to 10. The reason they didn’t promise to make it compulsory should they become part of a Government in September is because they concede finding sufficient people who spoke the language well enough to teach it would be a problem. But there are innumerable studies outlining the benefits of learning and using another language. There is absolutely no doubt that creating bilingual children gives them enormous advantages over monolingual kids. If it comes down to it, offer a range of languages to parents, although I don’t see why you wouldn’t want to learn Maori. In a homogenised McDonald’s, Westfield world, anything unique and different is valuable. But whatever. Let’s give our kids the best possible start in life – they’ll be smarter, they’ll be multi-taskers, their English will improve and they’ll ward off dementia and Alzheimers in later life. We might not want what’s good for us. But surely we want it for our children. Previous PostMovement to impeach President Donald Trump well underway in the United States – Rohan Smith. Next PostFacts, and their alternatives – Niki Bezzant.